Why should champagne get all the fun at brunch? 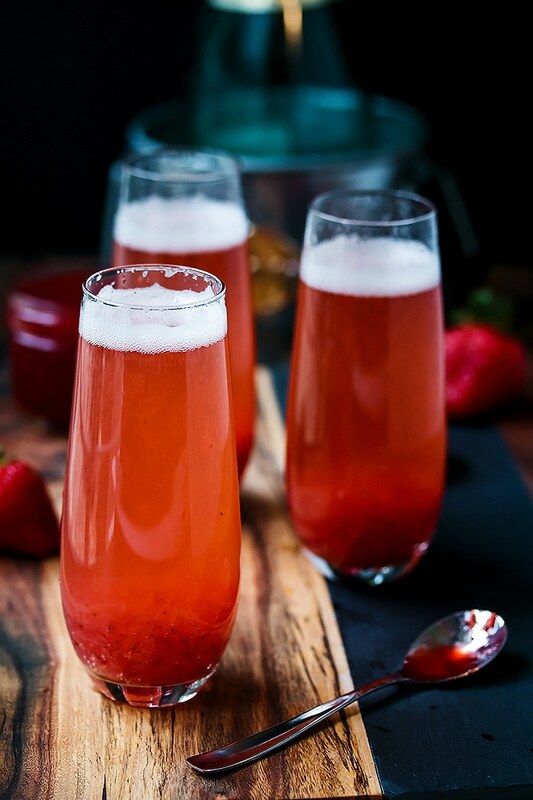 A typical mimosa recipe calls for the sparkling wine to be mixed with orange juice, but the right beer paired with citrus leads to a tasty, eye-opening experience. For best results use a wheat beer. Combine the juice, beer and triple sec, if using, in a champagne flute and stir gently. Garnish with a strawberry and serve immediately.